Amplify Austin Day is our city’s annual day of giving. The 24-hour period provides an easy and fun way for our entire community to give together while helping local nonprofits. 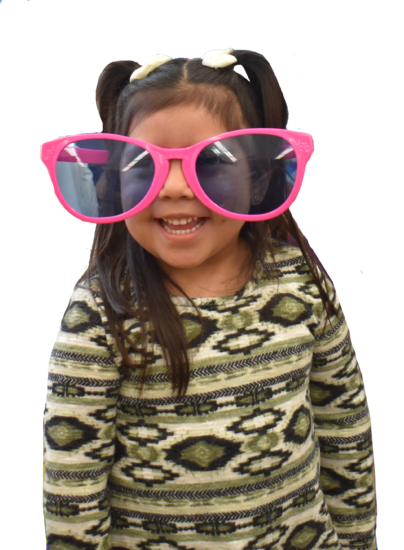 YOU can #AmplifyAVANCE by supporting our efforts to raise $25,000 to make #FuturesSoBright for more children and families in our community. Make an online donation at www.amplifyatx.org/organizations/avance-austin any time before March 1 at 6:00pm and your gift of any amount will help us reach our goal! Visit our Supporters page to see an entire list of community members that help #AmplifyAVANCE. Donate to Amplify AVANCE Today!